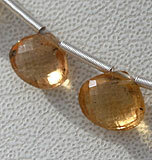 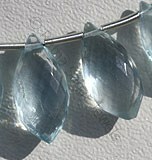 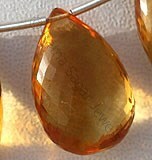 Topaz is one gemstone that dates back to several years of history and since it is one of the oldest gemstone beads it has several properties associated with it. 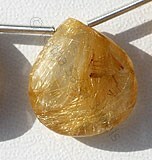 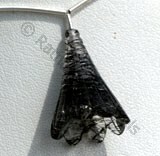 Apart from all healing, physical and metaphysical properties associated with Topaz it also has some mystical properties associated with it. 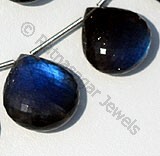 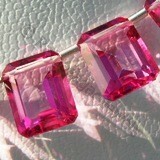 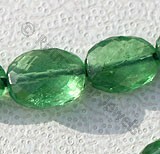 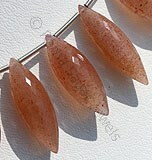 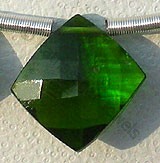 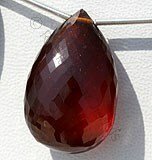 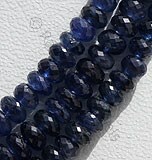 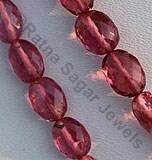 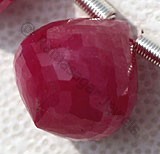 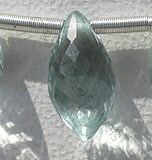 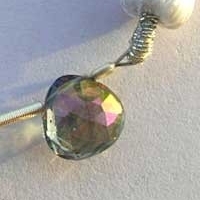 In general practice the mystic topaz is a colorless bead which does not contain any color and is mined from the earth. 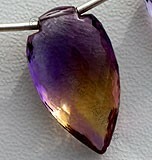 The color which we see is introduced into it as an impact of its mixing it with titanium atoms through vacuum deposition, after which it gets embellished with fascinating colors like red orange, blue brown, pale grey, yellow and wine. 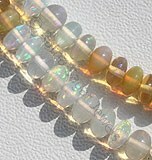 An interesting fact associated with these colors is that sometimes when these colors displayed in light they leave an impact of rainbow colors. 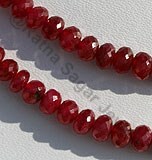 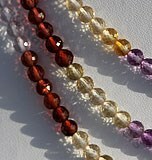 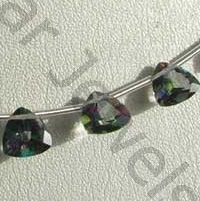 Like other beads Mystic topaz beads are blessed with various healing and mystical powers. 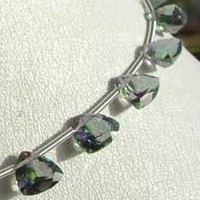 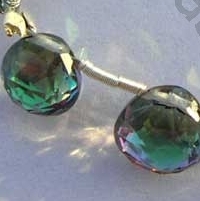 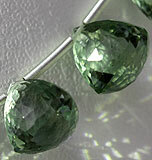 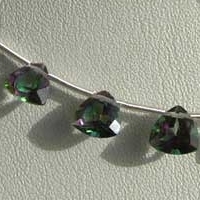 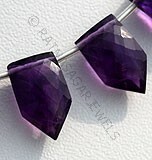 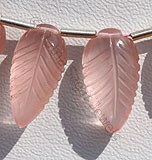 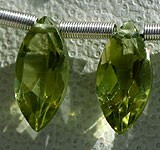 It is believed that use of mystic topaz beads helps the person to retain control over wild animals. 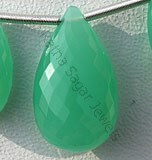 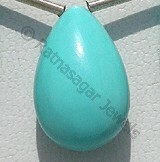 Ratna Sagar Jewels is a team of skilled and experienced artisans who have been in this field for more than twenty years, and thus they have been able to make the best designs from Mystic Topaz gemstone beads. 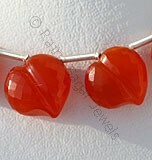 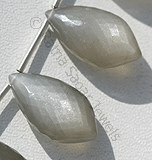 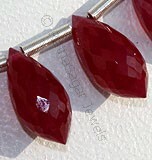 The shapes are inclusive of: Pan Cut, Heart Briolette and Trilliant Cut. 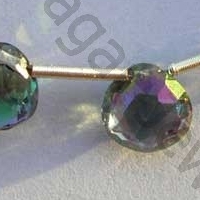 Natural Mystic Topaz with an Azotic Coating Treatment over the top of the colorless transparent Topaz Gemstone to create valuable new surface and are available with hot mystic color in Gem Cut, Pan Shape. 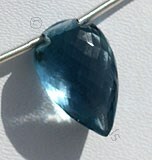 Natural Mystic Topaz with an Azotic Coating Treatment over the top of the colorless transparent Topaz Gemstone to create valuable new surface and are available with hot mystic color in micro Cut, Heart Shape. 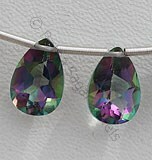 Natural Mystic Topaz with an Azotic Coating Treatment over the top of the colorless transparent Topaz Gemstone to create valuable new surface and are available with mystic color in gem cut, Trilliant Shape.